Do you have Essential phone? Essential has kicked out another uodate to it phone for the month of September with security patches and more other attracting features. 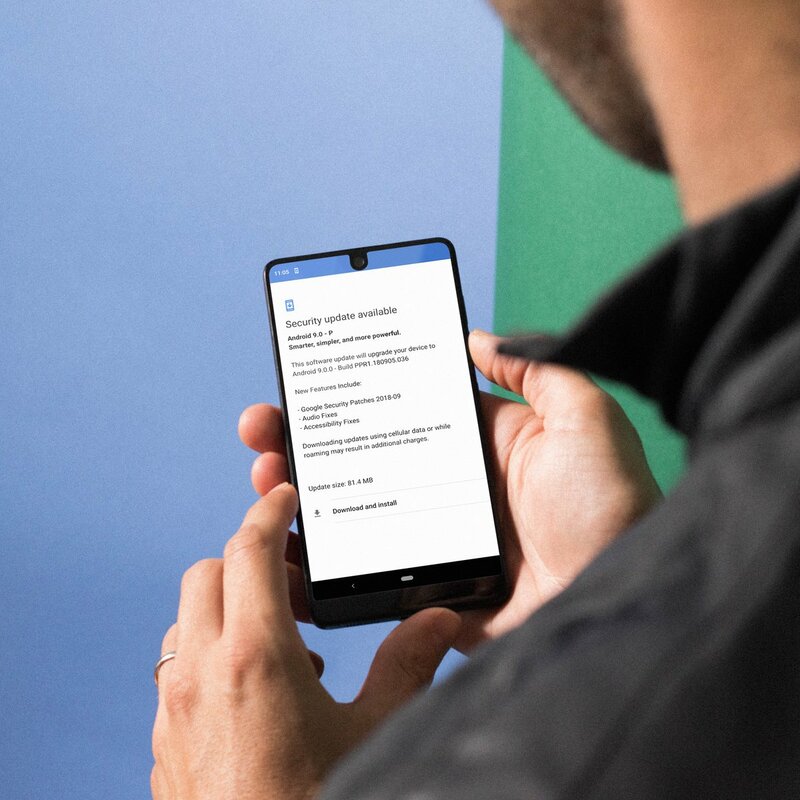 Essential phone have been doing so great in market competing with it other mates, we have known Google and Samsung for long with their consistency when it comes to security update, currently Essential has joined the team bringing their update so early to it users. The essential phone is now running on the latest Android 9 Pie which was roll out the same day that Google released it to Pixel devices, that's the level of commitment to improvement. We just released a software update that includes September Google Security Patches along with various audio and accessibility fixes. Check your Essential Phone now for the update. 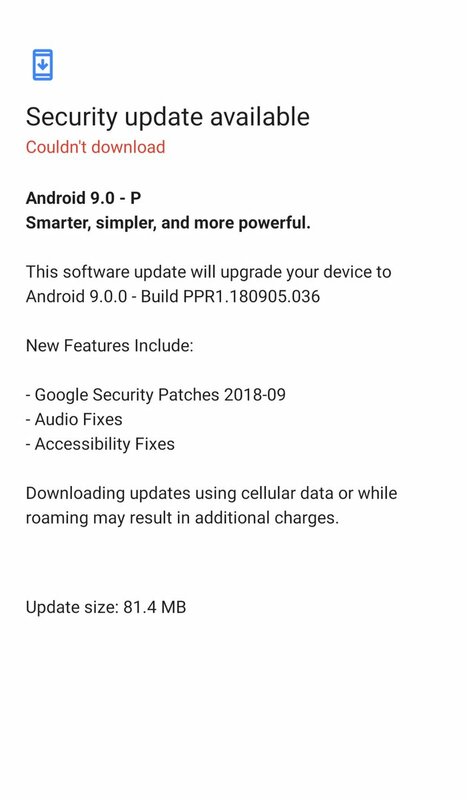 I hope you're now running on Android 9 Pie as it comes with better features, and to improve performance unlike Oreo that doesn't work with lower specs phones. If you have waiting to receive the update and yet never come, check under setting if available then go ahead and update [just 81.4MB] as you know that it can't roll out to everyone at the same time.